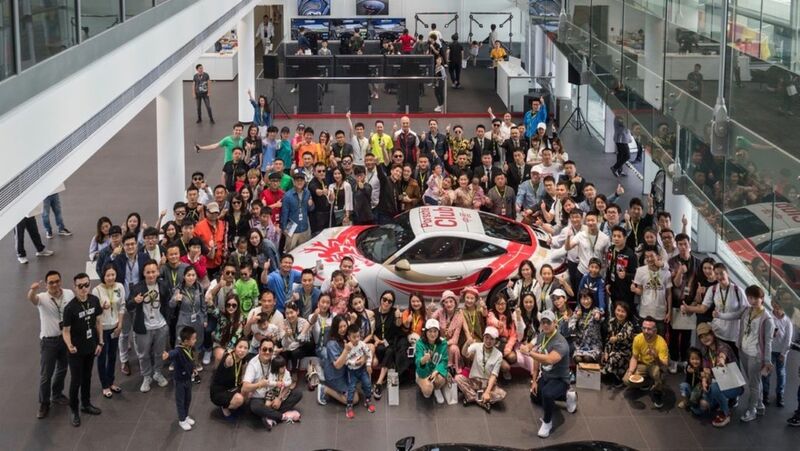 The new Porsche will be on view there until April 25, and will play a major role in the further growth of the sports car manufacturer in China. 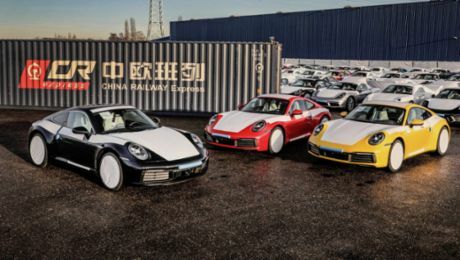 Porsche delivered more than 31,000 units of the Cayenne in China in 2018, representing an increase of 19 percent compared with the previous year. The sports car manufacturer wants to continue to grow in the SUV segment with the Coupé variant. 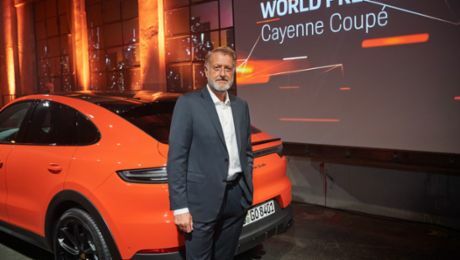 It includes all the technical highlights of the third Cayenne generation, but is more progressive, more athletic and more emotional thanks to its custom design elements and new technical details. The roof line falls away more steeply to the rear, positioning the Coupé as the sportiest-looking model in the segment. The front windscreen and A-pillar are shallower than in the Cayenne due to the fact that the roof edge has been lowered by 20 millimetres. The newly designed doors and wings broaden the shoulders of the vehicle by 18 millimetres. The fixed roof edge spoiler is combined with an adaptive rear spoiler, which extends by 135 millimetres from a speed of 90 km/h, increasing downforce on the rear axle. This has benefits for driving stability. The new Cayenne Coupé is equipped as standard with a 2.16 m2 panoramic fixed glass roof. 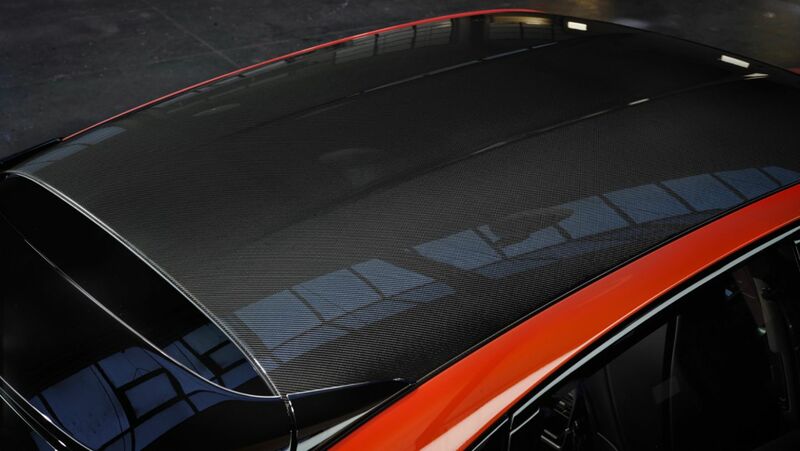 A contoured carbon roof is available as an option. It belongs to one of a total of three optional lightweight sports packages, which also include the Sport Design package and new, weight-reduced 22-inch GT Design wheels as well asseat centres in a classic checked fabric. The new Cayenne Coupé offers plenty of space for up to four people as standard. At the front, sports seats with integrated head rests offer comfort and optimum lateral support. 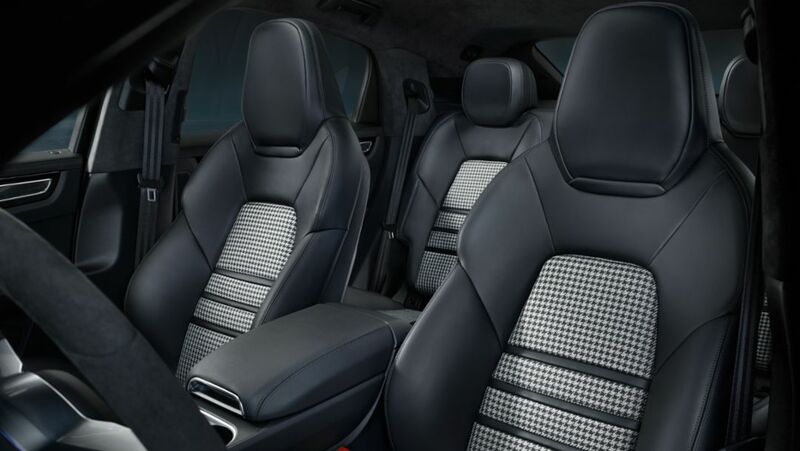 In the rear, the Coupé is equipped with a rear bench with the characteristics of two individual seats. A rear seat system with three seats is available as an alternative at no extra cost. Rear passengers sit 30 millimetres lower than in the Cayenne. The luggage compartment has a capacity of 625 litres and is therefore ideal for everyday use. This increases to 1,540 litres (Cayenne Turbo Coupé: 600 to 1,510 litres) when the rear seats are folded down. The extensive standard equipment includes speed-sensitive Power Steering Plus, 20-inch alloy wheels, front and rear Park Assist including rear view camera, Porsche Active Suspension Management (PASM) and the Sport Chrono Package. Two powerful engines are available at the market launch. 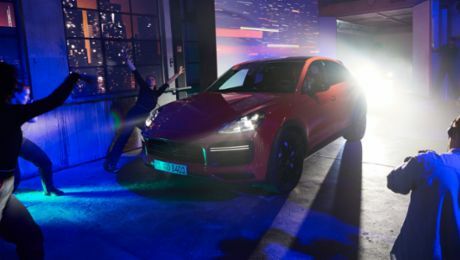 TheCayenne Coupé with a six-cylinder turbocharged engine and a displacement of three litres delivers 250 kW (340 PS; Fuel consumption combined 9.4 – 9.3 l/100 km; CO2 emissions combined 215 – 212 g/km) and develops a maximum torque of 450 Nm. The top-of-the-range Cayenne Turbo Coupé goes to the starting line with a four-litre V8 engine with twin turbocharging, 404 kW (550 PS; Fuel consumption combined 11.4 – 11.3 l/100 km; CO2 emissions combined 261 – 258 g/km) and a maximum torque of 770 Nm.